Supreme Court finally lifts the ban on the diesel run cabs in Delhi and NCR. All the diesel run cabs have been banned since 1st May. Now with the ban lifted, it is really relieving news for the commuters and the cab operators. 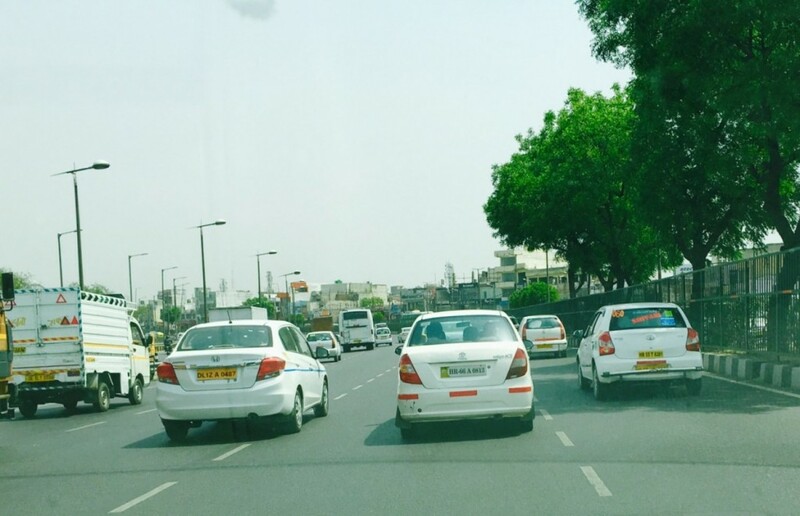 While the ban on the registered cabs has been lifted, the ban on new registrations remains. In that case no diesel commercial vehicle will be allowed to register in Delhi-NCR. Therefore only new commercial vehicles powered by petrol and CNG will be able to register. On Monday the Supreme Court said, it is willing to relax the ban on diesel taxis. The apex court ruled that the diesel cabs with all India tourist permits ferrying the BPO employees in the region can operate in Delhi and NCR, while the court also asked the Delhi government, the Environment Pollution Control Authority (EPCA) and the taxi owners association to develop and present a concrete road map for the diesel cab phase out program. In the Delhi and NCR region the pollution level has been rising alarmingly. To curb the pollution level the Supreme Court has earlier imposed the ban on the diesel cabs in Delhi and NCR. Apart from Supreme Court Delhi government has also taken pollution control measures like Odd-Even rule in the national capital. Meanwhile, the bench of Chief Justice T S Thakur and Justices A K Sikri and R Banumathi has also hinted that the bench is ready to ease the ban on diesel cars with engine capacity of 2000 cc and above. Incidentally, the ban on large diesel cars has been in force since 1st January, 2016. The bench said that, it can ease the ban on those cars provided a green cess is worked out on the sale of each and every diesel car depending on its price and engine displacement. Automakers like Mercedes Benz, Mahindra & Mahindra have been the mostly affected automakers due to the ban on large diesel engine powered cars.